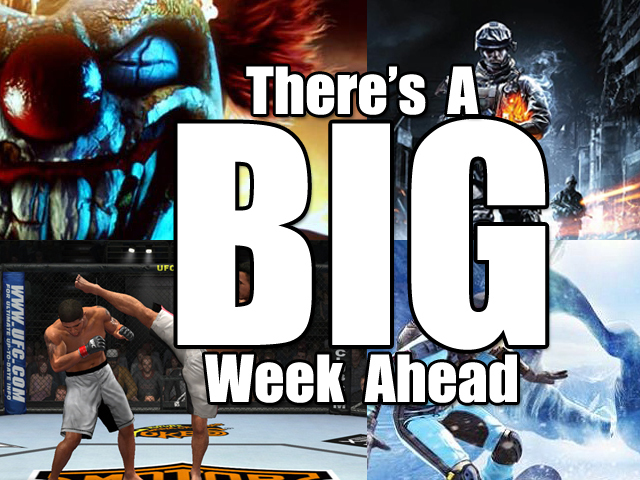 Like the title says we have a lot planned for this week at Zero Pwnage. 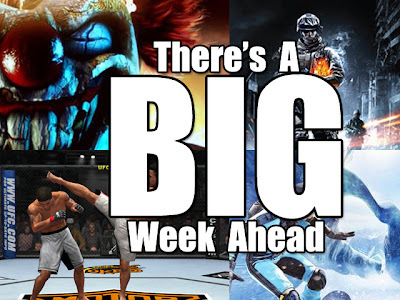 Besides the new rants and raves to be posted we also have some great news ahead concerning Battlefield 3, a Preview of the new SSX, also reviews on both UFC Undisputed 3, and Twisted Metal late in the week. So be sure to keep checking back for the latest. Also we are asking that everyone comment below and suggest topics for the upcoming Episode 3 of the ZP Podcast. Also if you have any questions for the team at Zero Pwnage you would like answered as well for our podcasts. We are currently working on possible prizes for the best questions for each podcast submitted by fans. You will then be able to tune in and see if your that week's winner by listening to our podcast. So stay tuned everyone, keep posting comments and participating in our polls and as always if there is something you would like to see more of here at Zero Pwnage feel free to drop us a line in our comments section below or email us at zeropwnage12@gmail.com!